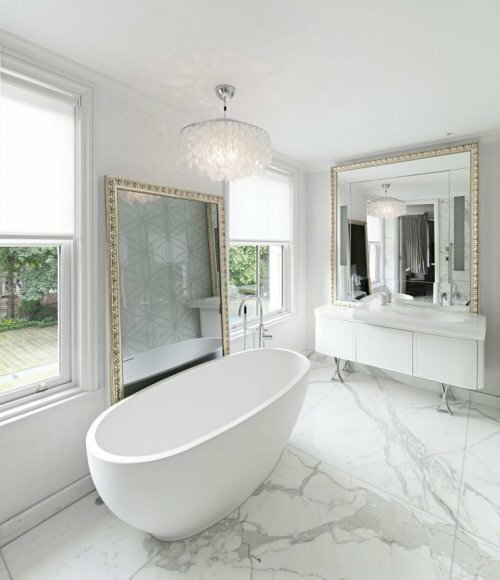 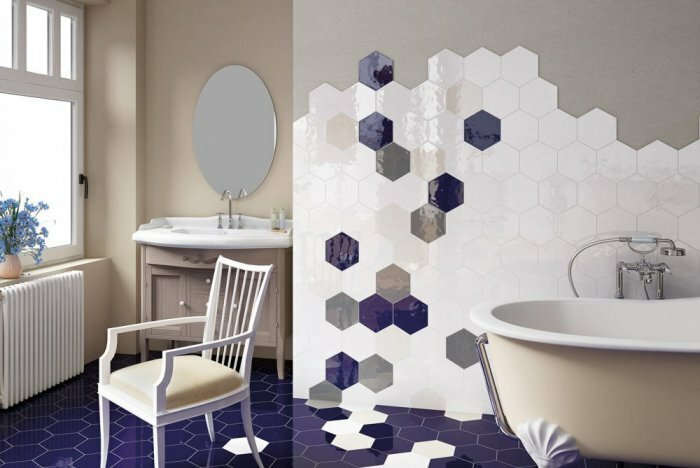 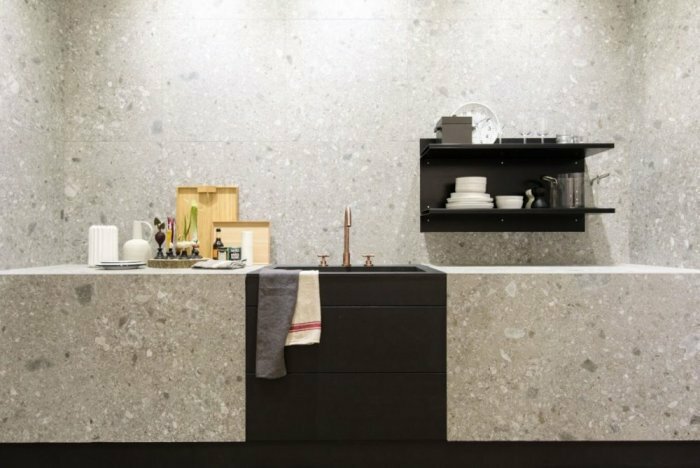 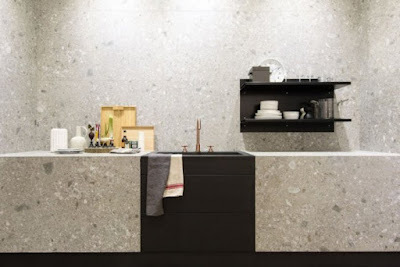 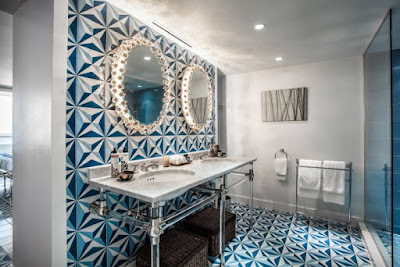 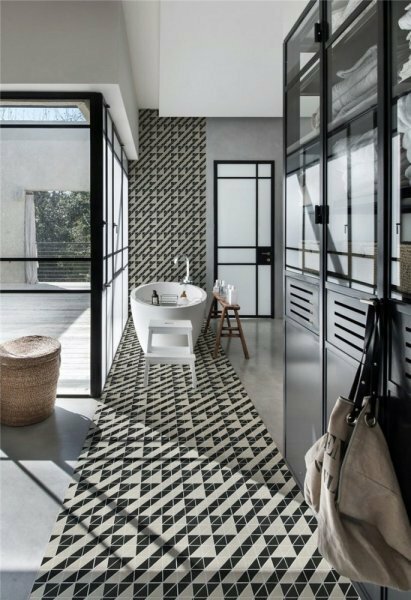 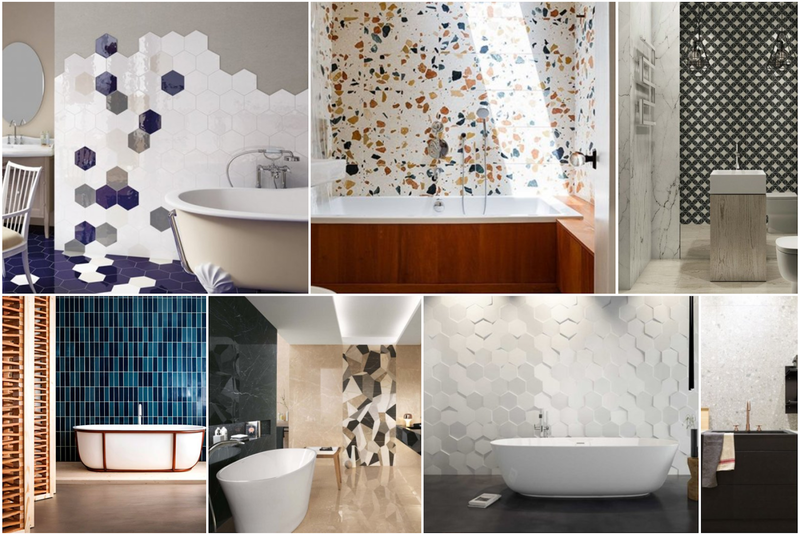 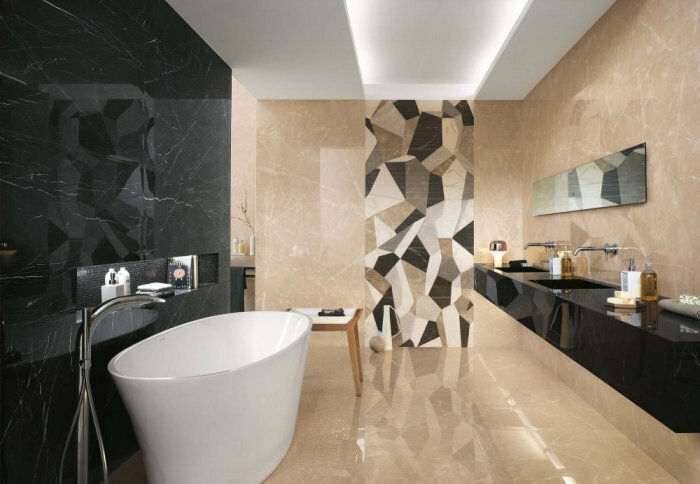 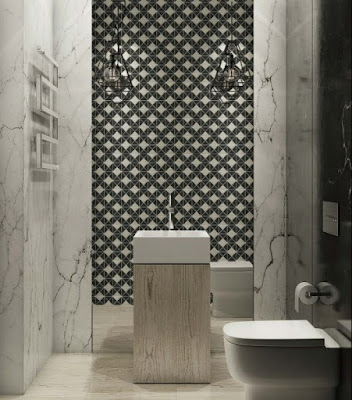 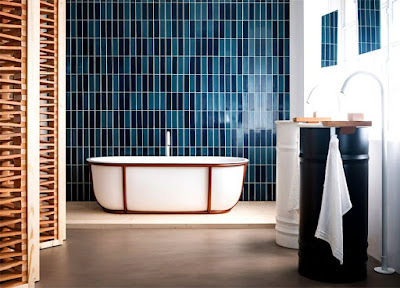 If you are about to change your bathroom decor or a new bathroom design you can see the highlights of modern ceramic designs this year 2018, which has been dominated by geometric shapes and straight lines as we shall see. 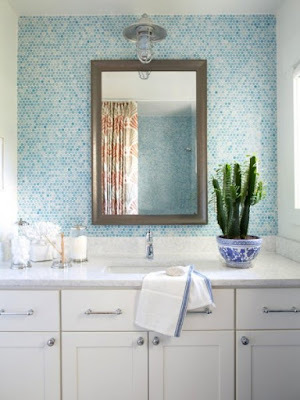 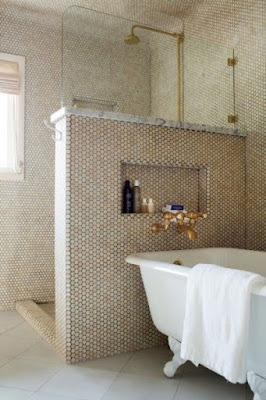 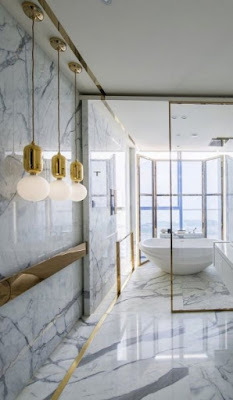 Ceramic, which has a luster and gloss, and is usually reflector like glass adds to the bathroom decoration a special luster and is easy to clean it also reflects the splendor and luxury in the bathroom. 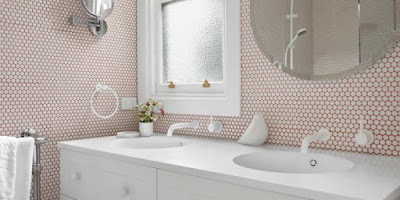 Terracotta color terracotta, which gives the color of the form of natural and reflect the atmosphere of deserts as it is suitable for bathroom decoration and is a ceramic colors for the year 2018. 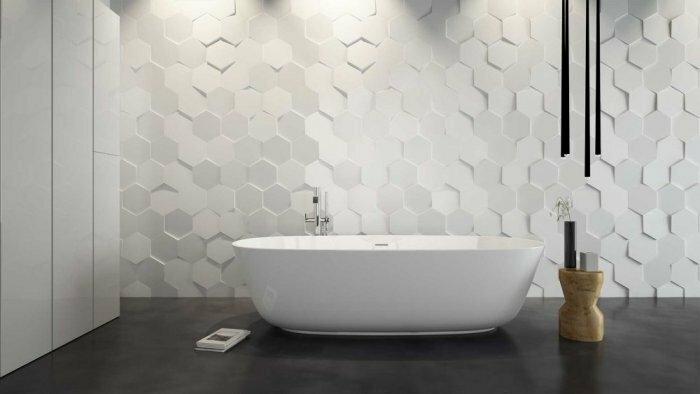 The geometric shapes of a rectangle, a rectangle or a group of them form drawings and sometimes give together a three-dimensional inspiration as we will see in pictures and in various colors. 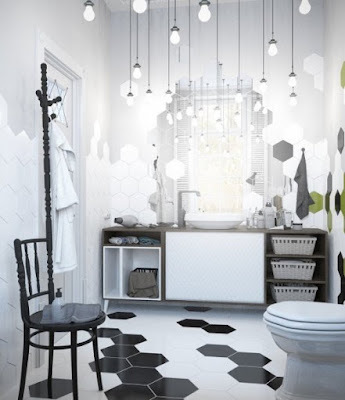 Network graphics in non-neutral colors such as white, black and gray, but the adoption of colors such as flower, blue and violet. 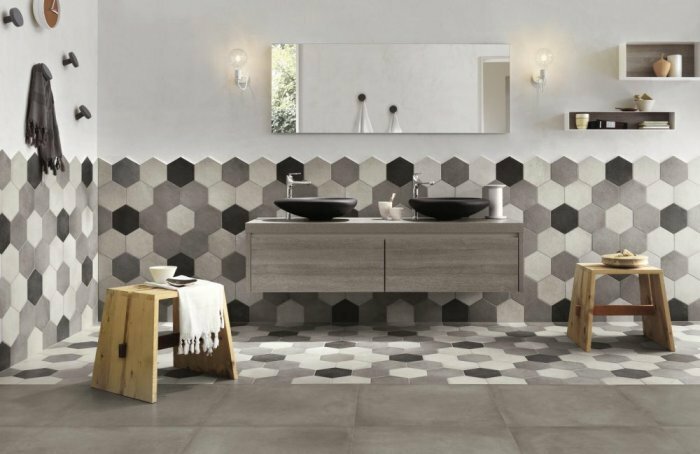 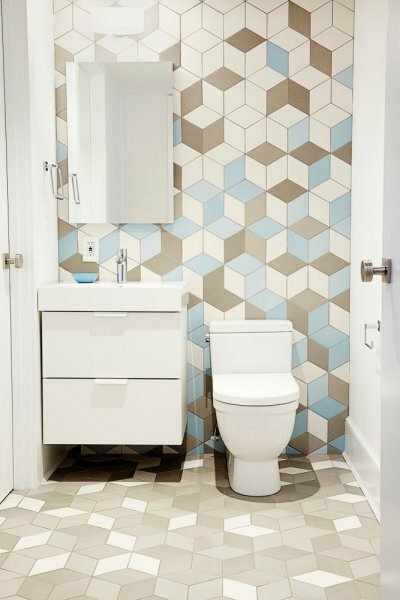 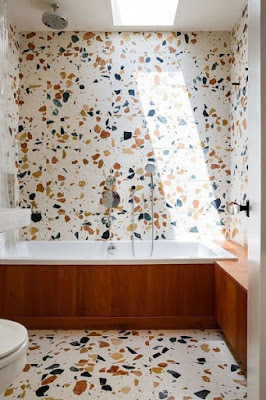 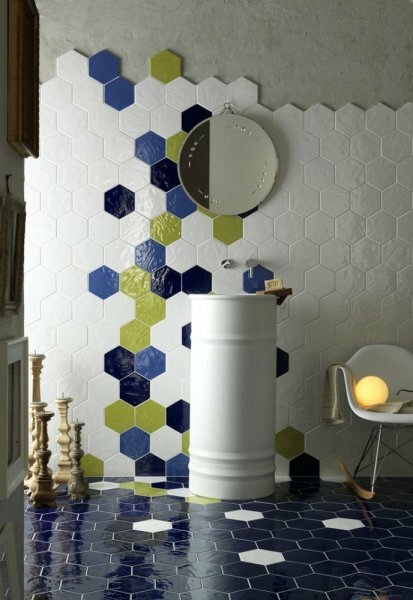 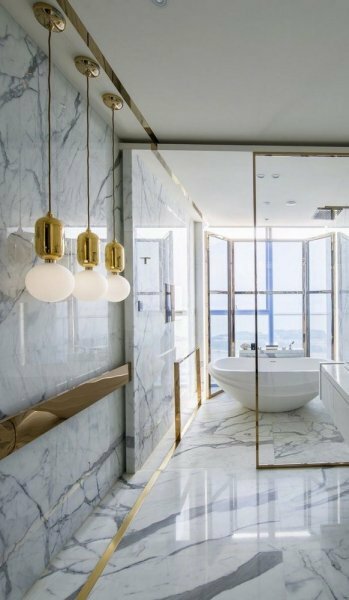 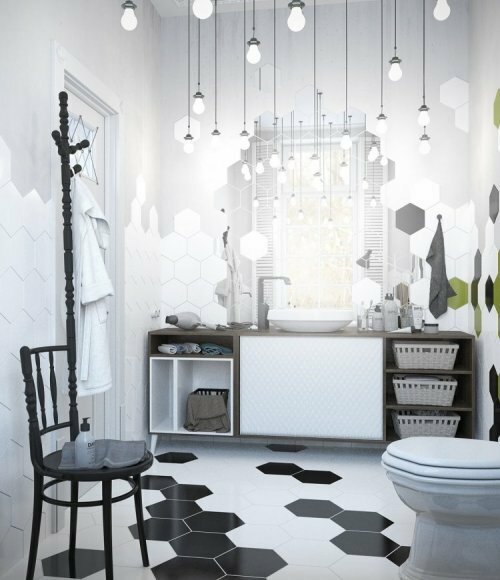 Types that have small geometric shapes are irregular and distributed randomly as we will see in the pictures, which are the modern designs that we will see in the bathroom decor 2018. Hexagonal shape of large sizes, which reminds us of the beehive in different colors from gray to colored. 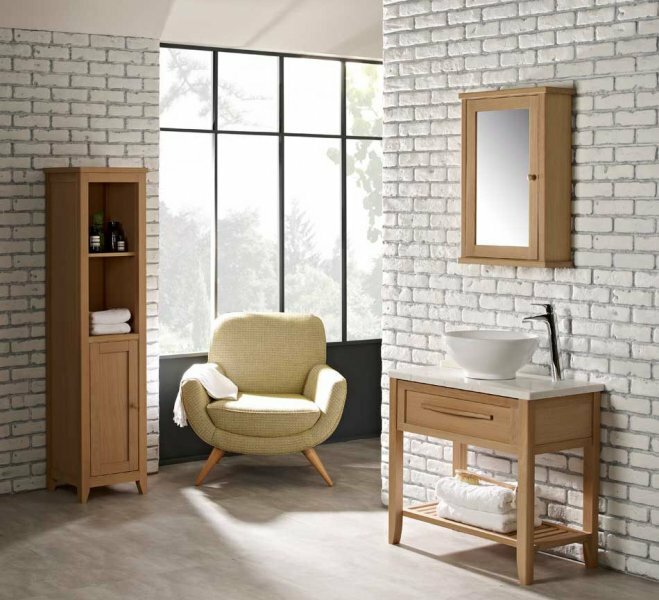 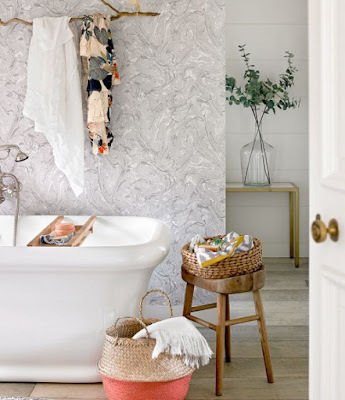 The appearance of brick or stone wall gives the bathroom Rustic rustic inspiration even in the forms and designs modern as we will see pictures.